Being a Photoshop expert, you definitely understand the value of texture effects. 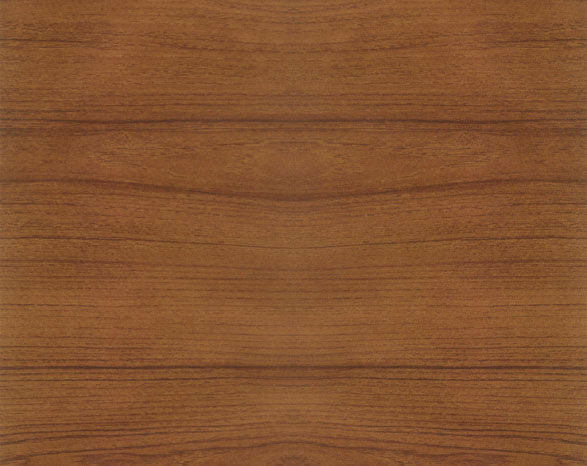 Apply teak wood texture to a background and the entire design changes amazingly. But the right type of texture should be applied to make the design more effective. 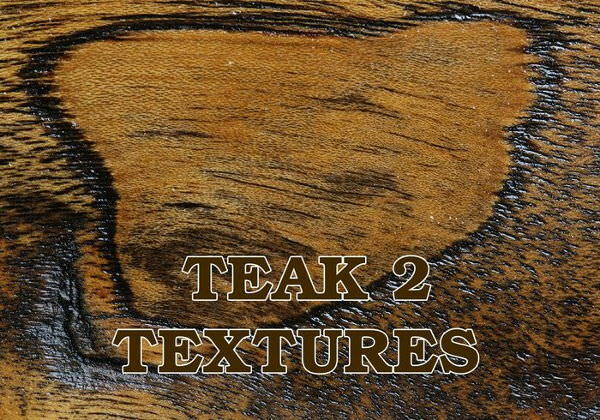 We feature the best collection of teak wood grain textures that provides stunning look to any design especially while designing model design portfolios. Download for free these cool high res textures to create amazing and unique backgrounds. 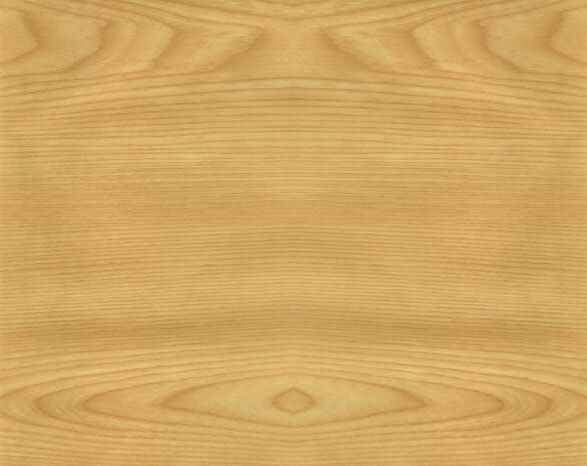 These textures provide a wooden feel to the designs and artworks. 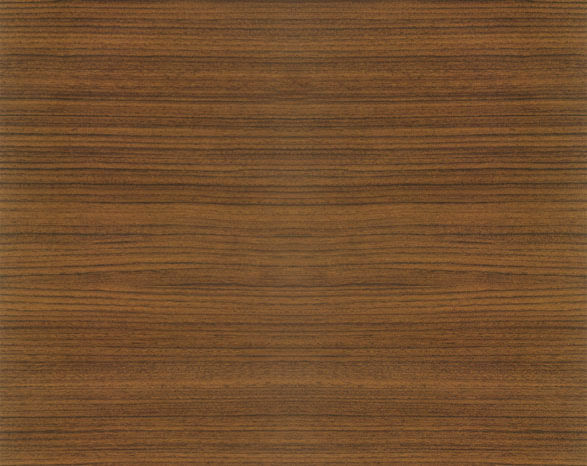 These high quality teak wood textures provide wooden touch to design, interior, and backgrounds. These textures are widely accepted for interior decoration purpose. 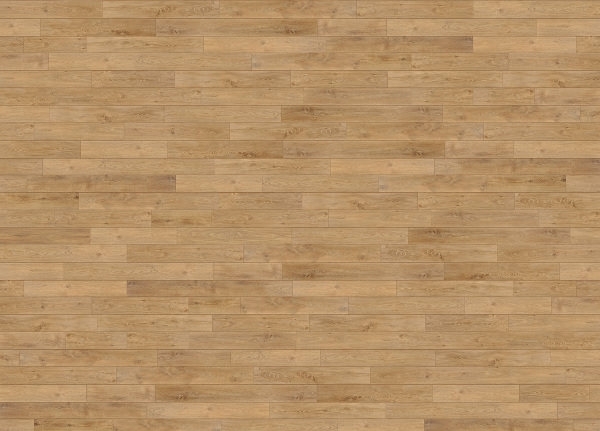 Experts always focus on the pattern details when selecting the wooden texture from wide range of options available. 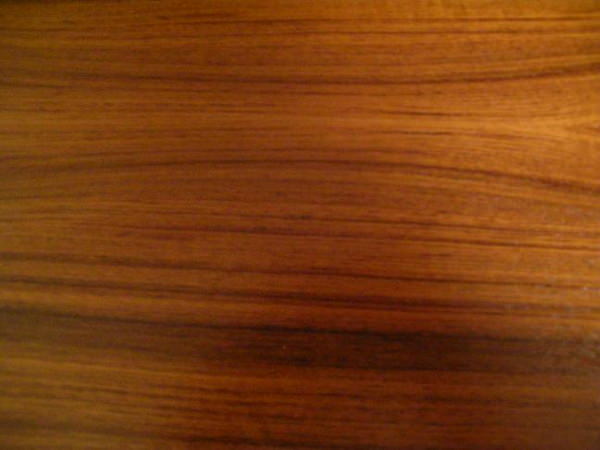 Some of frequently used pattern details are grainy, solid rounded, wavy, swivel, and horizontal. 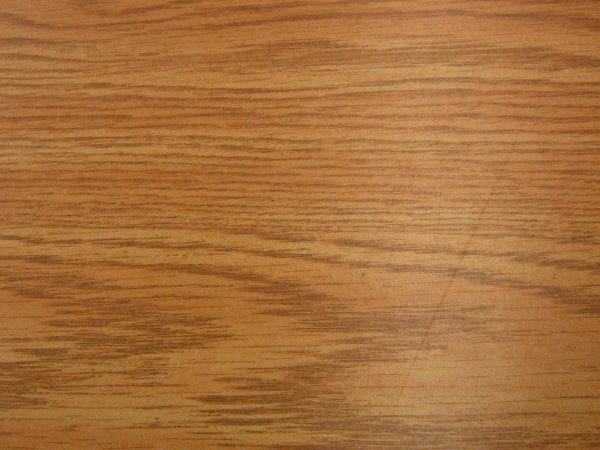 We also feature high quality true seamless teak wood textures. Here you can be able to observe the details of texturing. The crispness in design makes them the best in class and expensive too. However, we have some of these variants available for free. 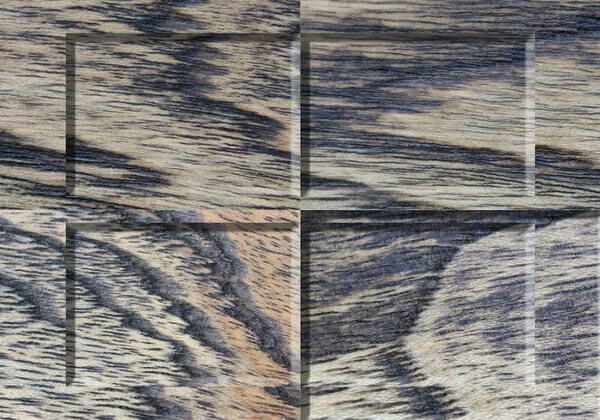 Bring together your expertise in Photoshop and the sharpness of these teak wood textures to create amazing background design. 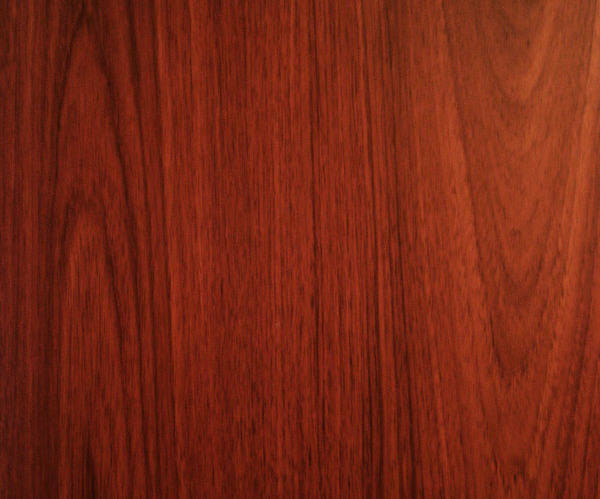 Teak wood textures can be of different shades. It is the contrast to colour ratio of these shades that helps in redefining the inner elements within the textures.